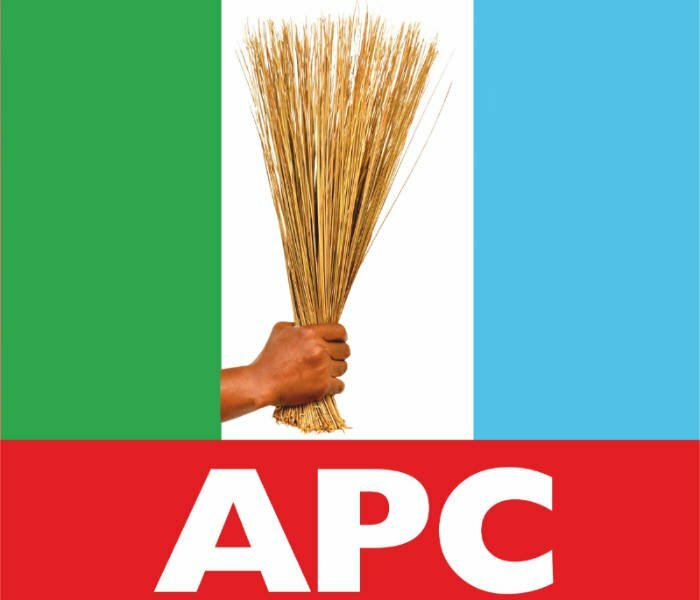 President Muhammadu Buhari’s loyalists, under the aegis of Buhari Support Organisation, Enugu State chapter, on Sunday predicted that the victory of the All Progressives Congress in the Ekiti State governorship election will be replicated in the South-East in 2019. BSO, Enugu State, made the prediction in a congratulatory message to Kayode Fayemi, the Ekiti State Governor-elect, for his victory in Saturday’s governorship election. Fayemi, the candidate of the APC and a former minister of Mines and Steel Development, garnered 197,459 votes to defeat his closest challenger, Professor Olusola Eleka of the Peoples Democratic Party, who scored 178,121 votes. Reacting to the victory in a congratulatory message on Sunday, Godwin Onwusi, the Enugu State Secretary of BSO, praised the people of Ekiti State for electing Fayemi. The Enugu BSO scribe noted that by electing Fayemi, the people of Ekiti State rejected a ‘third term’ for the incumbent, Governor Ayo Fayose, who wanted to handover to his deputy, Eleka. “We of BSO Enugu State chapter foresee the Domino effect of Fayemi’s victory sweeping the South-East in the 2019 general elections, as Ndigbo cannot be left behind the progressives train. “The domino effect is natural as whatever is good for Nigeria, Ndigbo will benefit,” Onwusi said in the statement.